Hello guys, today I came up with the new post. Today we are going to talk about the smartphone having 5 cameras, any guesses……….it has newly arrived. 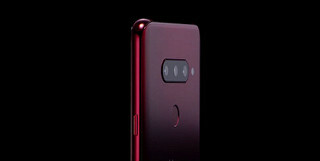 Smartphone with 5 cameras has been launched by LG which is LG v40. But some minor improvements and whole new camera setup made it LG v40. It got some slight upgrades and they are very clear but it is really about the camera. It has the boombox speaker that literally rattles the phone when you have the volume up all the way up but I get impressively loud especially when on the table same headphone jack and a 32 bit hi-fi quad DAC to go along with it for those who absolutely refuse to go wireless and want to enjoy the actual highest of audio quality its still. Same expandable storage via micro-sd card, ip68 rating for water resistance, fingerprint scanner on the back and in the middle where it belongs, wireless charging, same button layout even with the remappable google assistant button over here side under the volume buttons on the on the left side. Of features such as in the settings as far as customization graphics setting, changing a resolution, hiding notch all that stuff has not lacked in this department at all as expected. The better physical changes to notice are the display and battery so the v40 here now has a 64 inch OLED display instead of smaller LCD, it goes right up to the edges and it does not have much noticeable chin and it has the 3120*1440 resolution so crazy sharp and plenty bright so it’s excellent display by any matrices the battery is bigger 3300mah not best in class on paper but I did say its acceptable. 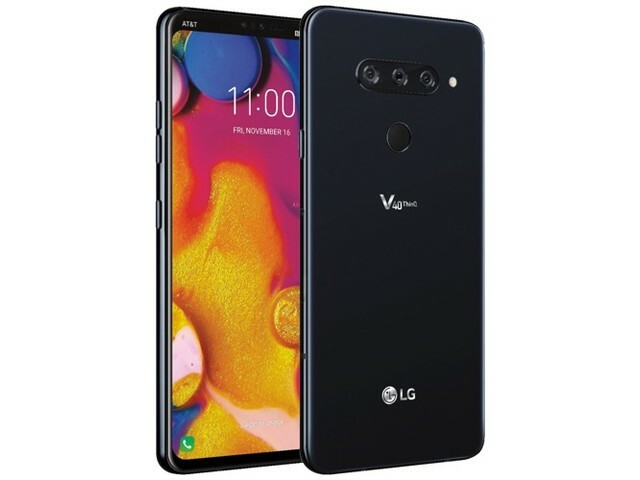 If you considering buying if you want to know about a most significant new feature which is these cameras, but they have always focused on well-stocked camera app with a lot of features. So this year this three cameras on the back and two cameras on the front. In the back, there is a regular medium camera, a telephoto camera, and a superwind angle camera, on the front there is selfie camera and asper wide-angle camera selfie cameras that lot to dive into. In my opinion was probably best to use of multiple cameras that I have seen there are no monochrome sensors going here no duplicate focal lengths. It’s actually three different useful things on the back and two different useful things on the front.